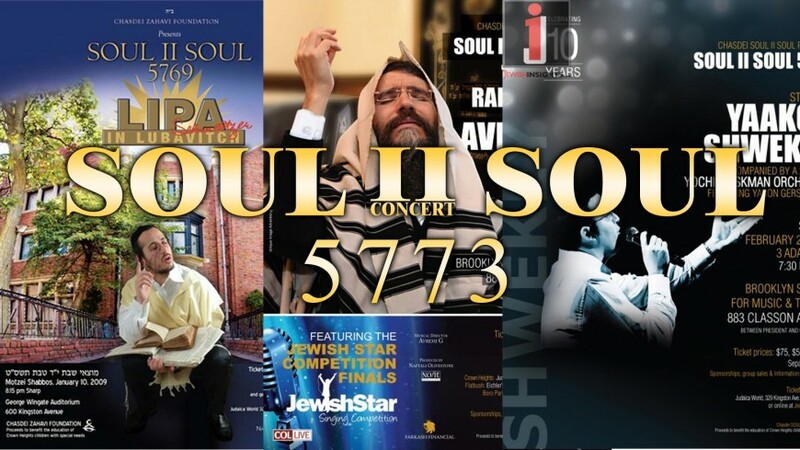 The annual Soul II Soul concert will take place on February 10, 2013 – 30 Shevat 5773, at the Brooklyn School of Music, 883 Classon Avenue, in Brooklyn. 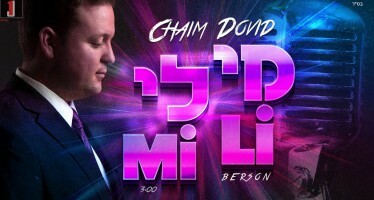 For the first time ever, MBD and 8th Day will be sharing the stage in what has become one of the most unique Jewish music concerts. Chasdei Soul II Soul is an organization that provides scholarships for special needs children attending Jewish schools. 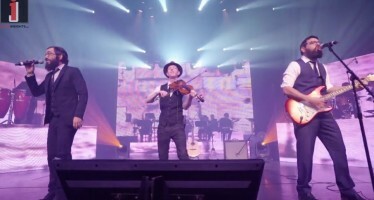 The concert has a well-deserved reputation for being professional, creative and always delivering an interesting and innovative show. “When we wrote the Soul II Soul song back in 2006 little did we know that we would be performing at this amazing show. Now we can’t wait to rock Brooklyn!” said 8th Day. 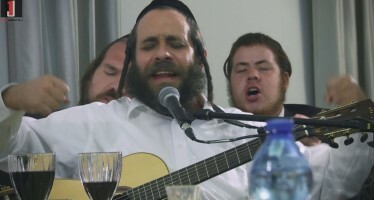 The show will also feature music by the Freilach Band and choir by the Shira Choir! Tickets will be on sale in January 2013. For further details visit www.souliisoul.org.